MOORELAND, Okla. (AP) – Authorities say three people have been killed in a traffic accident in north Oklahoma. The Enid News & Eagle reports that a truck with the three individuals was traveling north on state highway Oklahoma 50 on Friday afternoon when it went off the road and hit a tree about 9 miles north of Mooreland. All three people in the truck died at the scene. 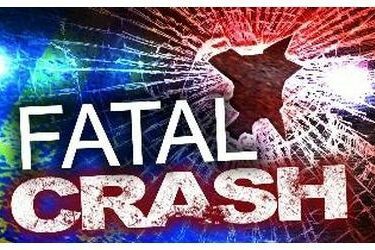 The Oklahoma Highway Patrol says killed in the accident were: 55-year-old Vickie Limestall, who was driving; 65-year-old Marvin Nixon; and a 12-year-old girl. All three were from Freedom, Oklahoma. The highway patrol says no one was wearing a seat belt and the road was dry at the time of the accident.